If you thought your laptop was a creative mobile work station, check out what your iPhone or Android can do when it comes to managing and printing your photos. For iPhone users, Apple offers an excellent Print Studio app to perfect and order your prints to be delivered wherever you need them. For Android users, the Epson iPrint app is outstanding and convenient, and if you have an older Android phone, there’s the PrinterShare Mobile Print App to get you on your way. This app is specifically designed for your iPhone. It was created by a small independent company and has been rated with four stars by Apple product users. From the palm of your hand, this program allows you to order anything from retro poster strips to a simple classic matte print. You can also choose to select photos to print from your phone’s camera roll or your Instagram account. This app is designed to work well with Android phones. It also offers an easier way to print from the web. Websites specifically designed to provide the general public with beautiful photos for any occasion can be accessed with ease from your Epson iPrint application. The cost is free, and this app is also rated with four stars. Most importantly, this app is compatible with Microsoft Office products including, Word, Excel, and PDF files. This application is a bit retro-rated because it’s compatible with 1.5 Android operating systems and up. Most of the applications these days are only compatible with 2.0 Androids and up. With this app, you can print your Gmail emails, documents, photos, and sms/mms files wirelessly from your mobile device. There is a free version of this application, but for a small price, you can buy the premium version with a few more capabilities. 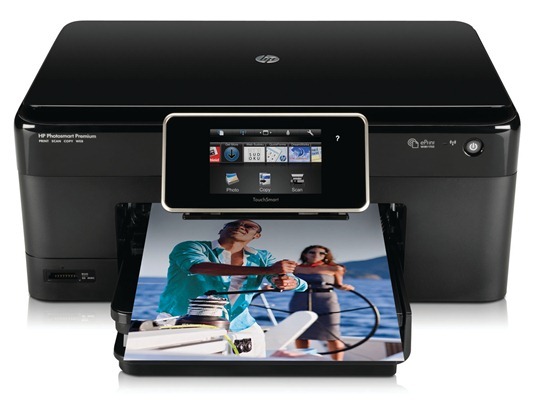 You can also send your Google Docs to any nearby wireless printer with just a swipe of your finger. Overall, these three applications are just a tiny drop in the bucket when you look at just how many printing apps are offered online. These few are simply some of the best I have found and would recommend personally. Above anything else, do your own research and find a program that caters to yours needs (whatever they may be). The possibilities are endless in photo printing these days. Take advantage of the swift results of your preferred search engine and get started today!